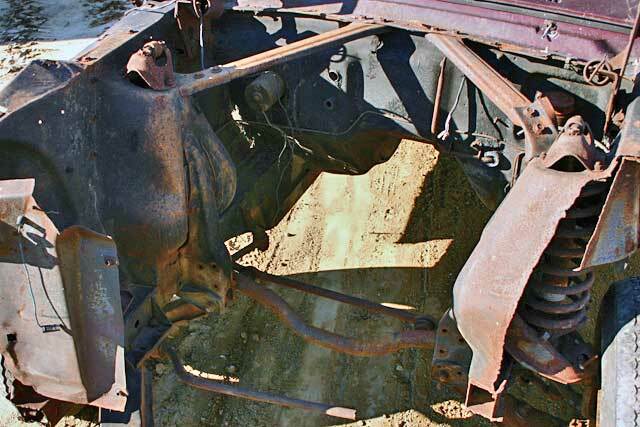 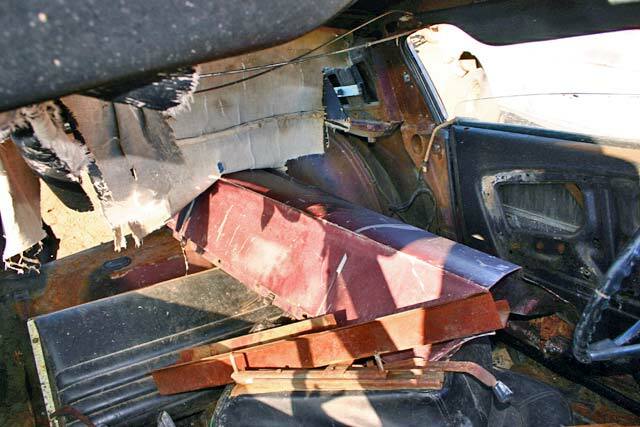 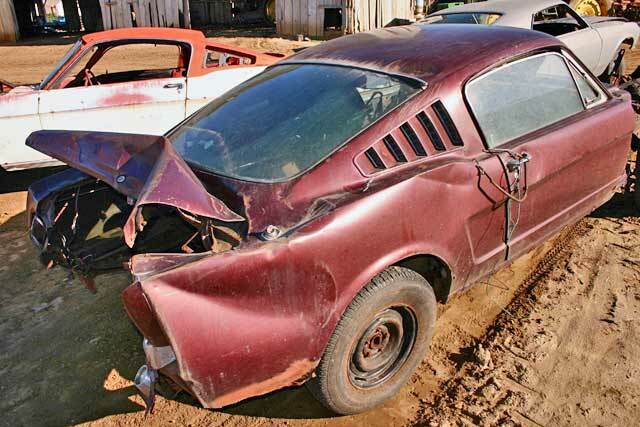 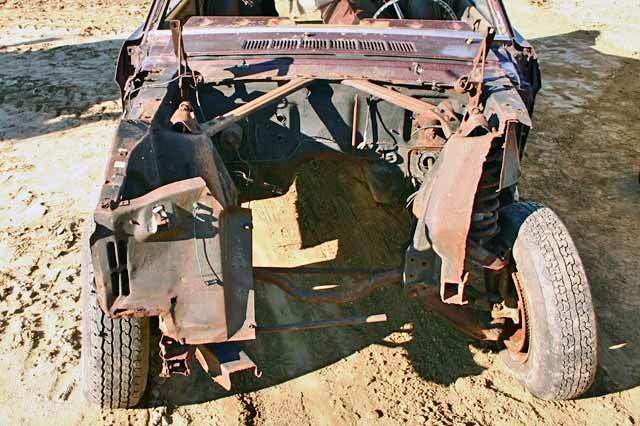 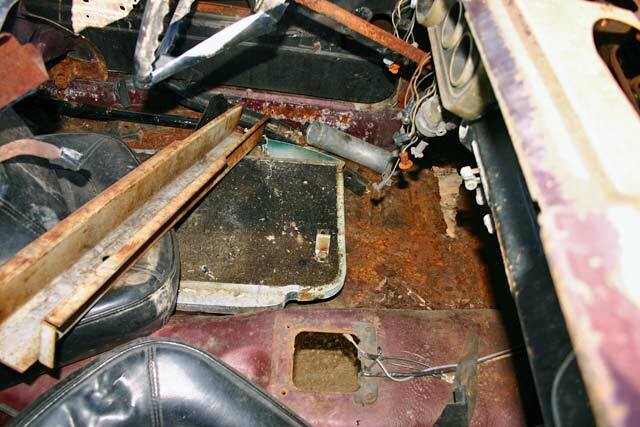 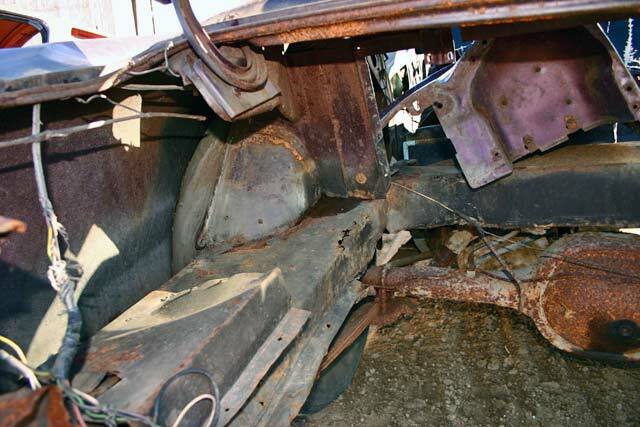 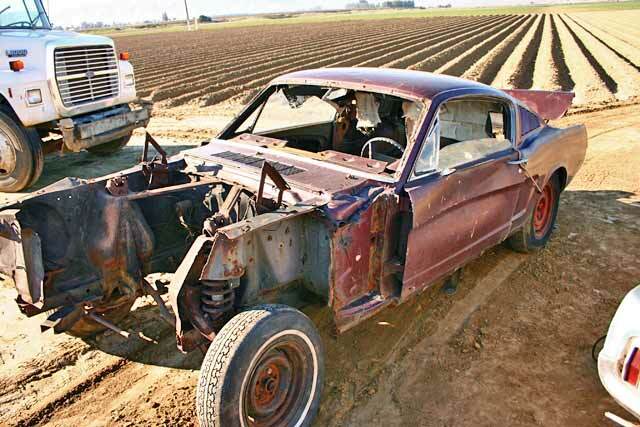 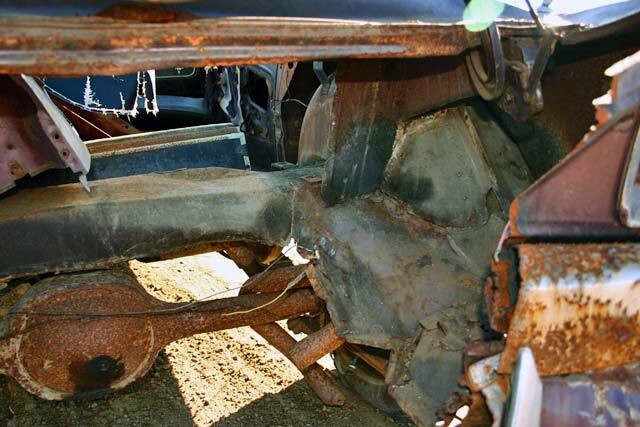 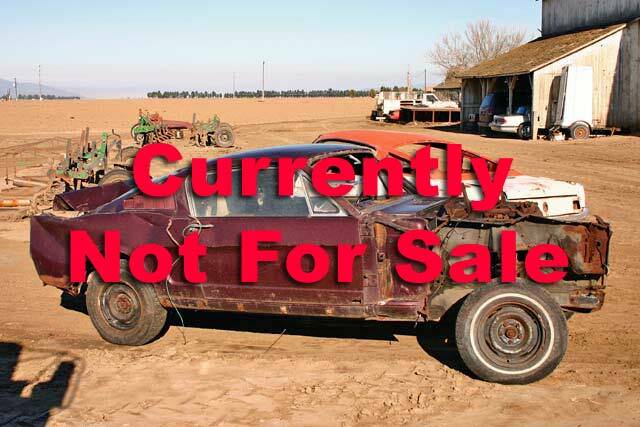 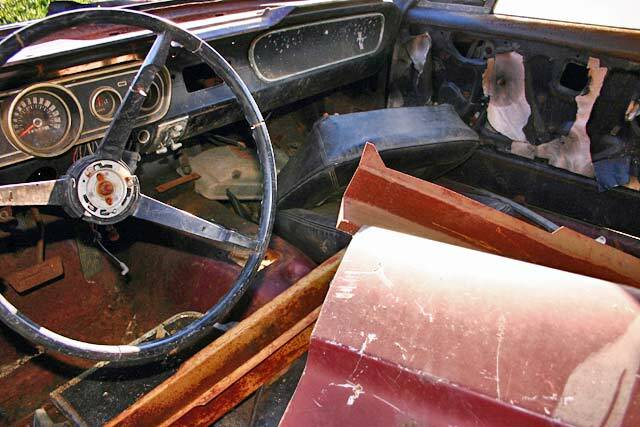 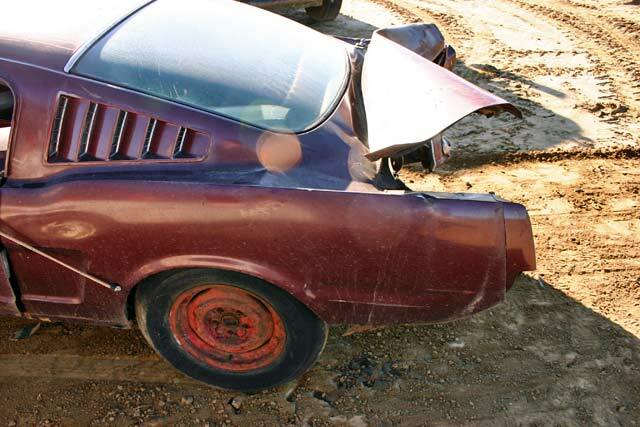 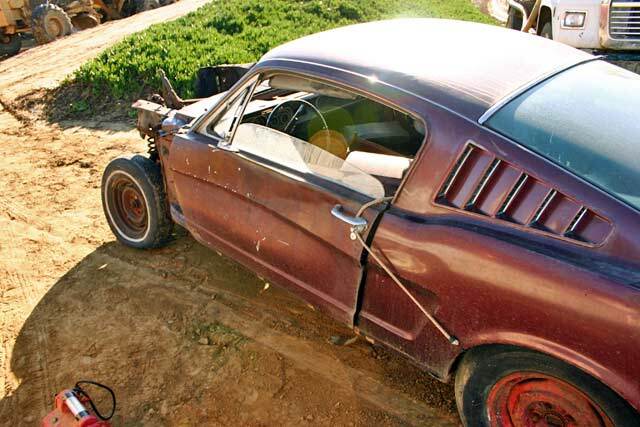 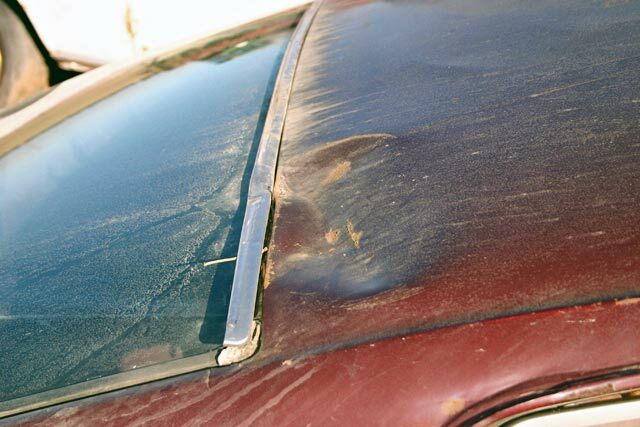 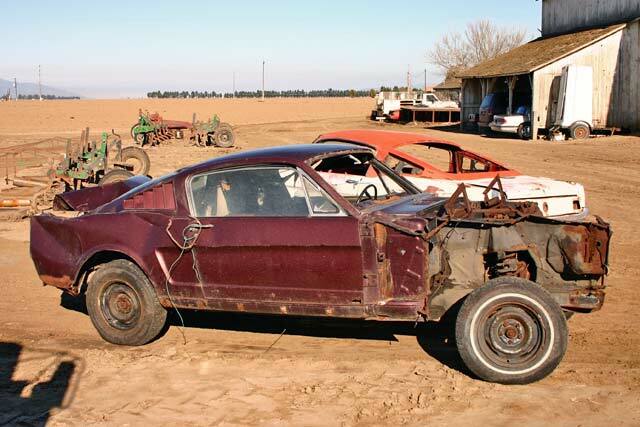 This is a wrecked 1965 fastback that needs some TLC. 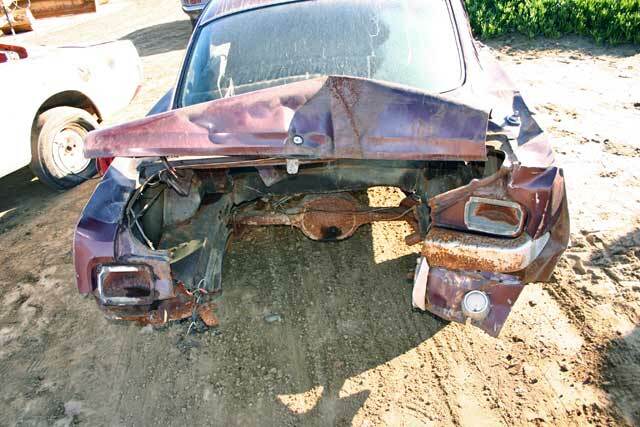 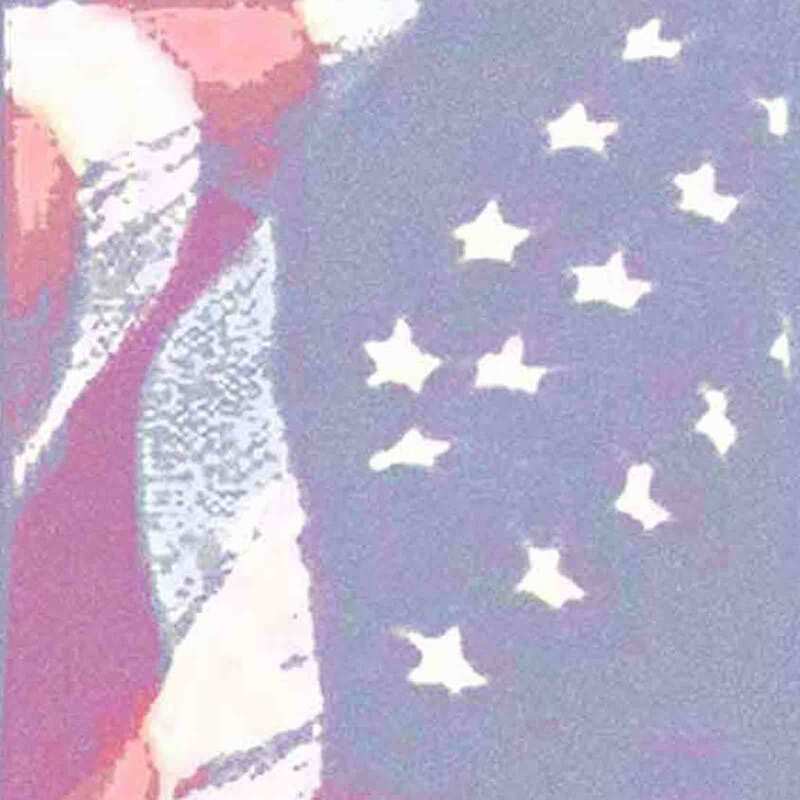 Its not as bad as it looks. 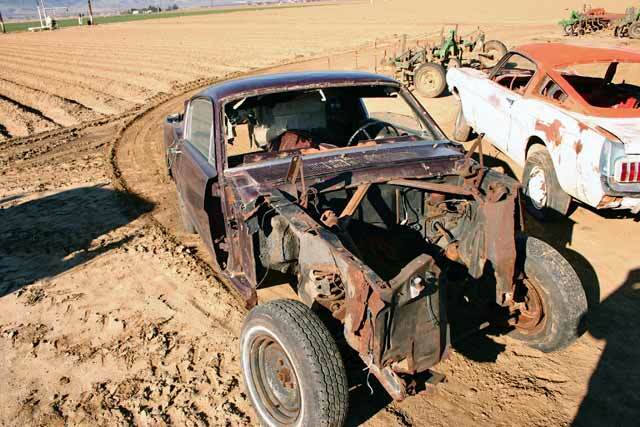 Needs a few reproduction parts to be on its way.